Bellator MMA president Scott Coker says the promotion will take another dip in the pay-per-view pond. On Monday, Coker announced Bellator 180 will feature a grudge match between Chael Sonnen and Wanderlei Silva. The famed Madison Square Garden in New York will host the June 24 estivities. Coker did not reveal how much the PPV will cost. Bellator 120 in May 2014 marked the promotion’s first PPV broadcast. That card was headlined by a scrap between Quinton “Rampage” Jackson and Muhammed “King Mo” Lawal. It has been reported that event garnered 100,000 buys. This tango between Sonnen and Silva has been a long time coming. So much so that the matchup really has little significance now, if it ever really did, so it will be interesting to see how well this PPV sells. The mortal enemies were initially slated to collide at UFC 175 after serving as opposing coaches on “The Ultimate Fighter Brazil 3.” They even got into a fight on set. Silva was eventually pulled from the scrap after running from a random drug test. 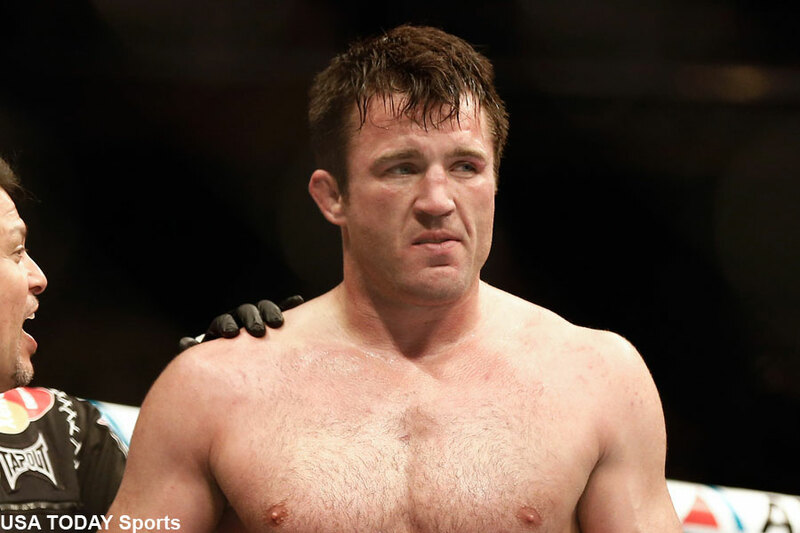 Sonnen proceeded to fail a drug exam of his own. The Nevada State Athletic Commission hit Sonnen with a two-year suspension, while Silva was slammed with a staggering lifetime ban. Silva’s punishment was eventually overturned to a three-year sentence. Silva, now 40, was granted his release from the UFC after he felt they disrespected him during his drug suspension. “The Axe Murderer” hasn’t been seen since knocking out Brian Stann in March 2013. Sonnen, meanwhile, is fresh off January’s submission defeat to Tito Ortiz in his Bellator debut. The self-proclaimed “Bad Guy” has dropped four of his past five fights. It is unknown who else Bellator is considering for the event. Newly signed Ryan Bader issued a challenge via Twitter to light heavyweight champion Phil Davis for the event, but Davis has yet to respond. Fedor Emelianenko would also be a good option.